As a new year dawns, it seems customary to look back over the year just ending, so here are the high (and low) lights of 2014 for Three Friends and a Fork. January saw us in Auburn to watch as the Tigers played in the BCS Championship Bowl out in Pasadena, CA. Our friend, Teresa and a herd of teenage boys joined us for an exciting weekend on the Plains. Sadly, Auburn lost the championship, but we all still had fun and had a really tasty time at our first visit to Acre, which we are adding to our list of top ten Alabama restaurants. February found Lu and me on the road to Birmingham to visit Sherri in the hospital. 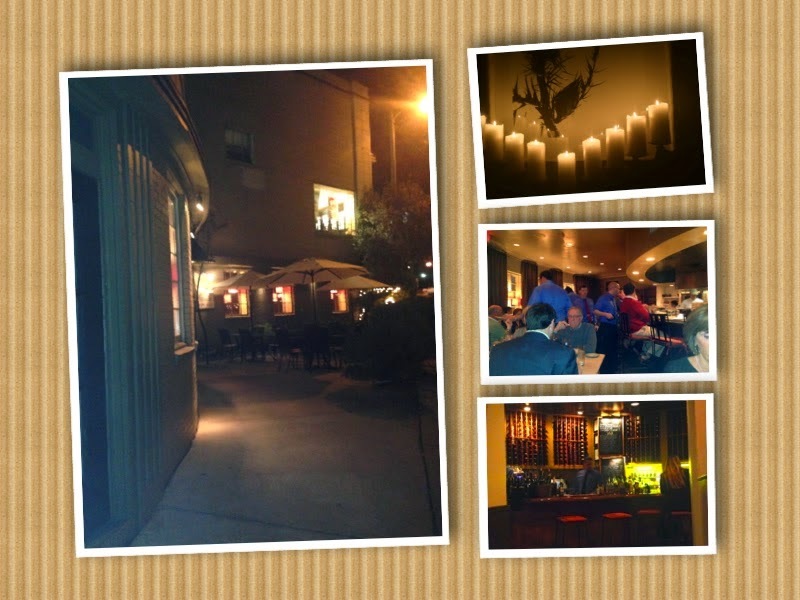 While we were there, we visited Tau Poco, a restaurant featuring cuisine from around the world. Lu and I each chose something different so we could give a more in depth description of Tau Poco's choices. Even though Sherri could not go to Tau Poco with us, we asked her what she would have chosen had she been with us. She did not choose one single different item from the ones Luanne and I had picked. Since the beginning of this blog, we tried to impress on Sherri how much more we would have to report on if we all got different dishes. Even when it was just pretend, we could not get her to embrace that concept. Stubborn? Yes! March had one blog post and it was about our trip to Birmingham's Hot and Hot Fish Club. This one had been on our radar for a while, but it really got bumped to the top when Hot and Hot's Chef Chris Hastings beat Iron Chef Bobby Flay by one point on Food Network's Iron Chef Competition. Again, Sherri was not able to go with us, so our friends, Merri and Susan joined us for dinner. April was barren. We did not have one single blog post in April, so we looked back at our Facebook page. There was one post complaining about an article entitled, 7 of the Most Underrated Food Cities in America. Our gripe? Birmingham was not on the list and we felt it was highly underrated. May saw Parker on the road again, but this time I could not make it. 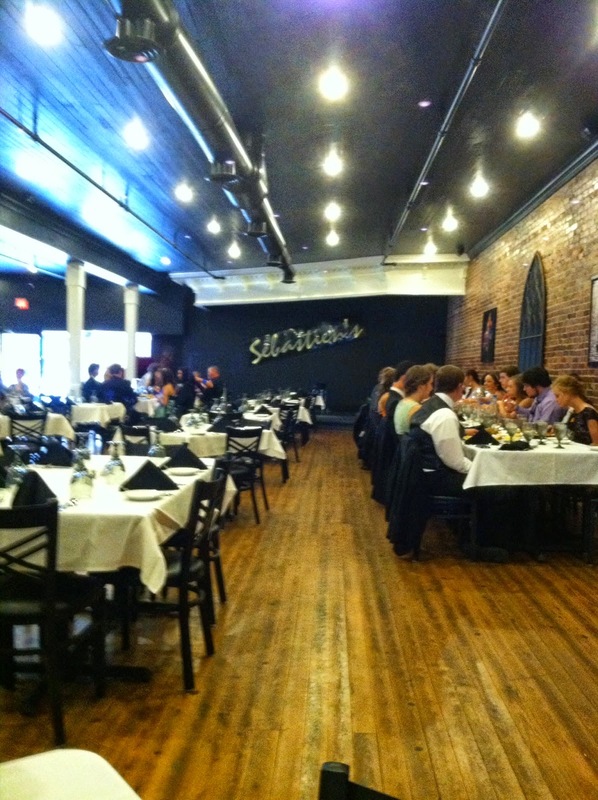 She and Lu went to Sebastian's On Main in Albertville with our former colleague and friend, Kellenberger. The reports were glowing and I was sad I could not join my buddies to check it out for myself. June was the last time Parker got to join us for a restaurant visit. All Three Friends, the Fork and our good friend, Lavinia, headed to Guntersville to check out a place called Somewhere On the Lake. Parker was a trooper. By this time she was getting very sick, but if she even felt a little bit good, she wanted to go with us. It was a fun day and one we will always treasure. 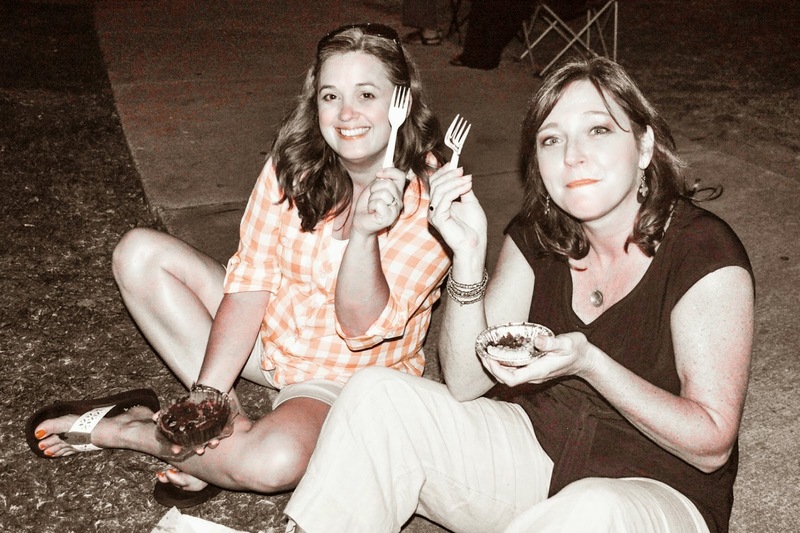 July included a trip to check out Huntsville's Food Truck Rally with our friend, Dawn. We had a blast sampling selections from the different trucks, but our favorite? The artisan tea from Piper and Leaf! 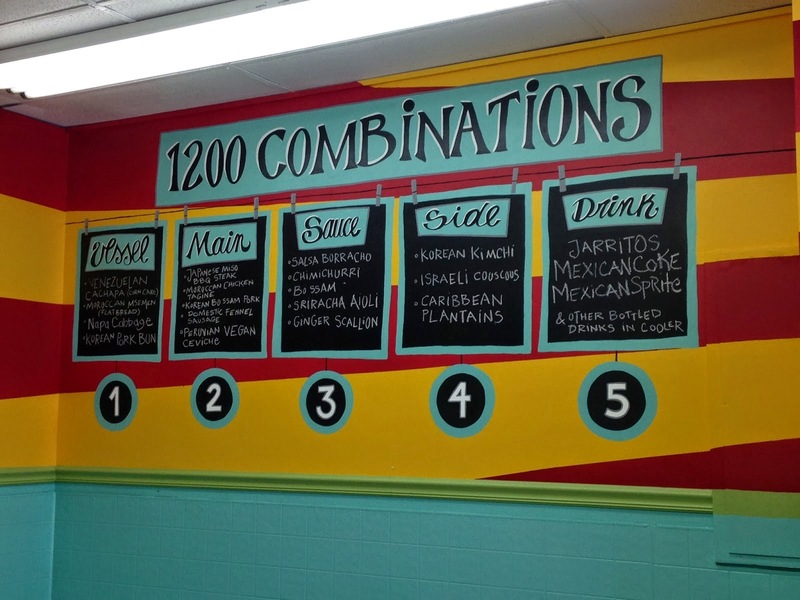 August brought about some new discoveries, one in Birmingham and one in Huntsville. 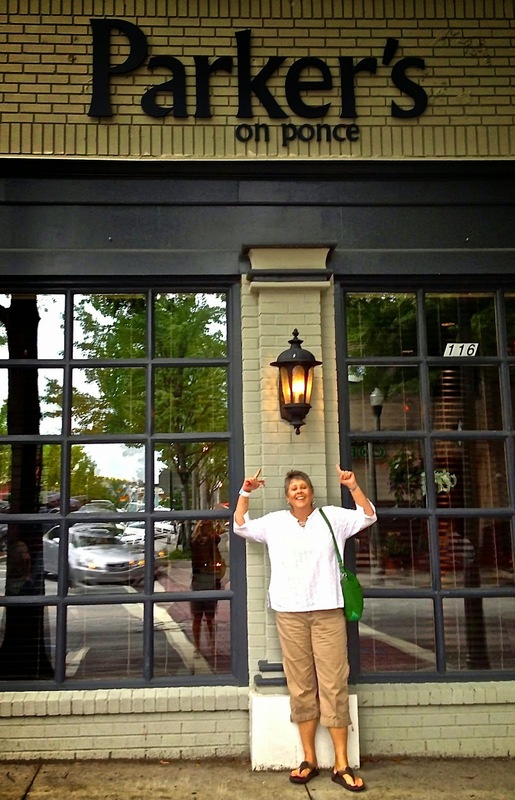 In Birmingham, my sister and I visited Brick and Tin, a farm to table restaurant on the north side of downtown Birmingham. It was wonderful. In Huntsville, a search to find a place to buy some more of Piper and Leaf's delicious tea, turned up Lowe Mill, a collection of shops and art in an old, converted cotton mill. We found the tea, but we also found some delicious handmade chocolates at Pizzelle's Confections. September was the hardest. We lost our friend, colleague and blog buddy, Sherri, to multiple myeloma. We miss her everyday and every time we go out or a song starts to play or someone pulls out a jar of glitter, we think of our funny, irreverent, one of a kind buddy. October included a trip to Huntsville to check out The Sandwich Farm with our friend, Hope. Hope is a picky eater, but even she liked The Sandwich Farm. We went for lunch, but we still want to go back for breakfast. November was another dusty month for the Three Friends...no posts. So, once again we checked out our Facebook page and the only thing notable was that Saw's Soul Kitchen made GQ's list of 50 Best Things to Eat Right Now! What did we say? We told you so! December came and now it is about to end. 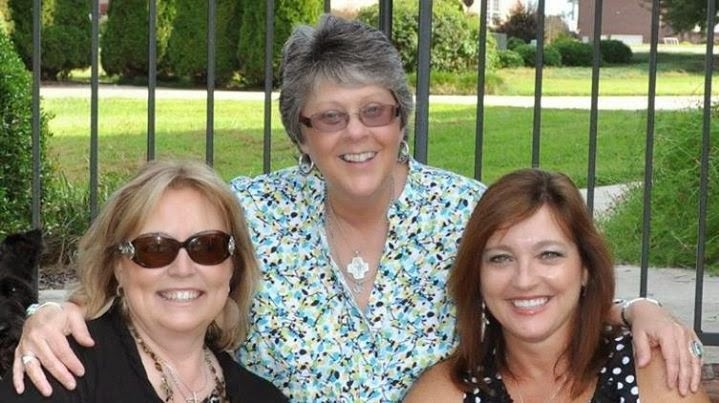 The main event for Three Friends in December has been the continued revival of downtown Scottsboro. We celebrated Christmas with Jingle Bell Square, a fun-filled, two night celebration of Christmas around Scottsboro's Courthouse Square. You've definitely had quite the year in 2014. I'm sorry to hear about you losing your friend. That is never easy to deal with. May 2015 bring you a lot more joy and good memories. Thank you, Crystal. It has definitely been a year of highs and lows.